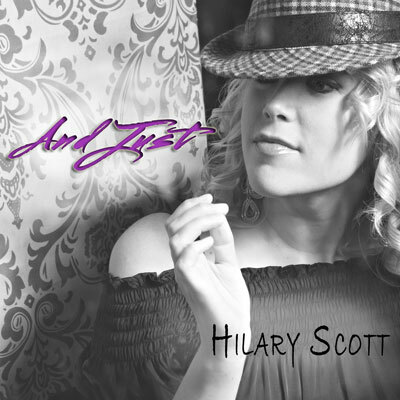 Hilary Scott’s award-winning single, And Just. And Just won the International Section of Festival Degli Autori, Sanremo, Italy, 2010. And Just was produced by famed Italian producer, Euro Ferrari.